I first visited Tokyo in 1996, and over the last decade have been there at least annually. It is the world’s top restaurant destination. It has more Michelin starred restaurants (227) than any city on the planet and more three star restaurants (12) than any other, including Paris. No one really knows how many restaurants Tokyo has, but the last official number I saw is 67,000 and it may be many more than that in reality (Tripadvisor lists over 89,000 for a start). As a visitor the choice can be overwhelming, and it does not help that many places are quite hard to find. The Japanese love discreet entrances, and so the restaurant that you have booked may turn out to be up an unmarked flight of stairs, behind a simple noren curtain, identified only by a tiny sign in kanji characters. 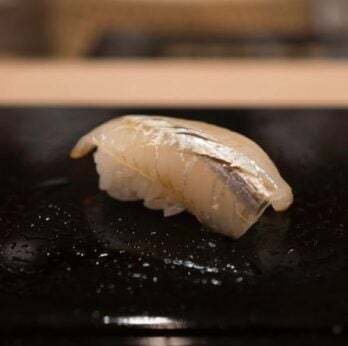 If you visit Tokyo then I would encourage you to explore beyond the famous, box-ticking restaurant names, and sample some of the simpler styles of cooking. Many Japanese restaurants specialize in a particular style of food (ramen or soba noodles, tonkatsu, tempura, sushi etc) and in some cases they serve just a single ingredient, such as eel. For example Sugita Tonkatsu offers superb fried pork with sliced cabbage and its own barbecue sauce, with perpetual lines out of the door. 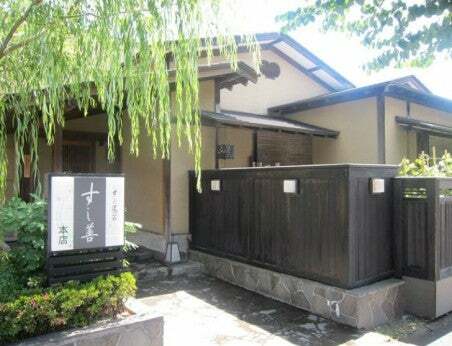 It is not in Michelin yet for me had the edge over the solitary starred tonkatsu restaurant, the excellent Katsuzen. Similarly the fairly new and currently obscure restaurant Takiya served me a stunning tempura meal that was in every way up there with the multi-starred tempura restaurants that attract tourists who have read about them in Michelin. Getting into famous sushi restaurants like Sushi Saito (three Michelin stars and rated number one for sushi on local voting site Tabelog) is nightmarish, but you can do almost as well at a host of other sushi bars in the capital, for example at Umi or the excellent and less well known Sushiya, tucked away in a Ginza alleyway. You get even get top class Naples style pizza in Tokyo, such as at the superb Pizza Studio Tamaki. If you crave European fare you can eat excellent Italian food with Luca Fantin at Bulgari, or have top end French food at restaurants like Esquisse. At the other end of the spectrum you can queue up for classy ramen noodles at Kagari in Tokyo station. For Japanese fine dining (kaiseki) there is plenty of choice, my personal favourites in the city being Ryugin, Ishikawa and Yukimura. There are also less traditional and more relaxed versions of this cooking style, such as Den and Florilege with their young, friendly staff and fun atmosphere. One of the many joys of Tokyo is the quality to be found at all levels of cooking and at all price points. 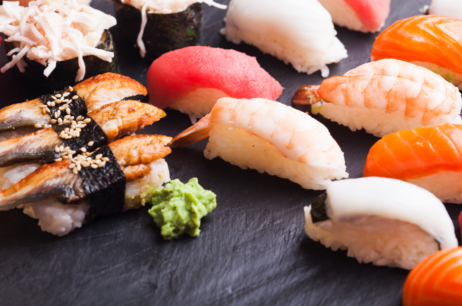 Even the simplest places take pride in what they deliver, and Japanese ingredients are arguably the best in the world. This can be seen if you visit the vast Tsukiji fish market, the stunning vegetable market next door, or just browse the aisles of department stores and local shops. If you are interested in food then Tokyo should be at the very top of your holiday list.